Lincoln's Hill - 10626 151A Street Surrey, BC V3R 8K7, NWS2056 - Located in a convenient area in the Guilford neighbourhood of Surrey on the corner of 151A Street and 152 Street. 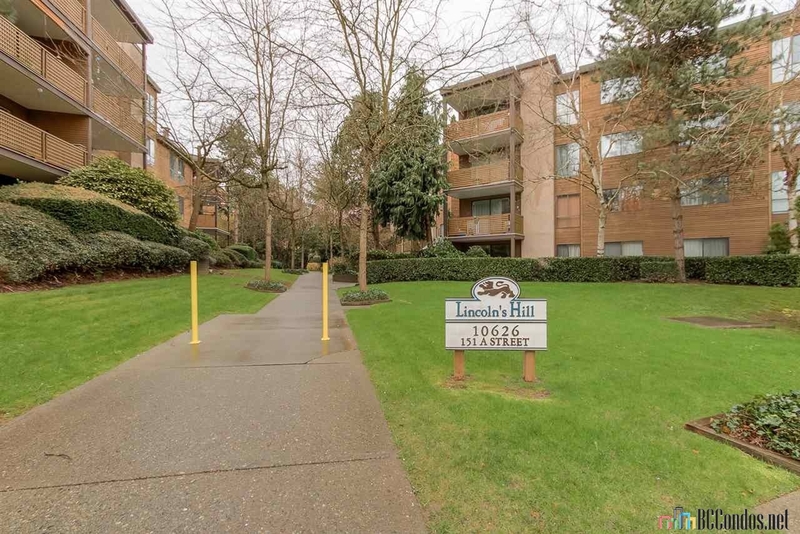 This is a great location that is within minutes to transit, Harold Bishop Elementary, Guildford Town Centre, restaurants, T & T Supermarket, Surrey Public Library, Johnston Heights Secondary, recreation, medical services, parks and more! Direct access to major transportation routes allows an easy commute to surrounding destinations including Surrey, Delta, Richmond and Downtown Vancouver. 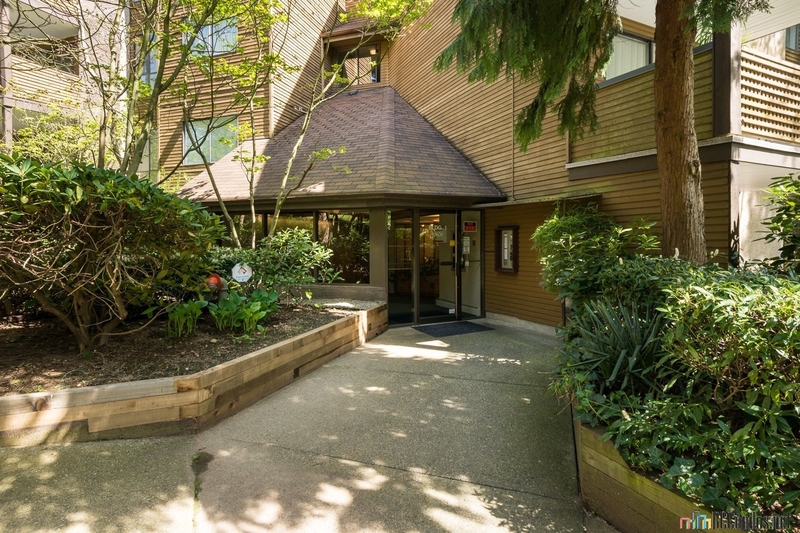 Lincoln's Hill is a low-rise building with four level and 246 beautiful units built in 1985 that are self-managed. Most homes feature bright open layouts, cozy fireplaces, extra storage space and private covered balconies that overlook greenspace. This is a well maintained building with recent updates including a newer roof. 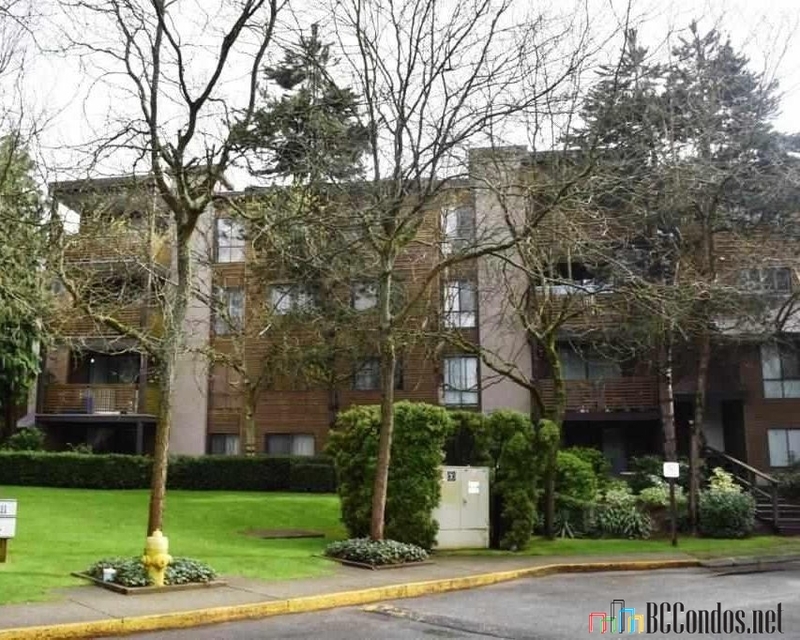 Features include elevators, shared laundry facilities, bike room, recreation centre, visitor parking, storage, secured underground parking for residents and wheelchair access. This is a lovely complex with manicured gardens, common walkways, water features, common seating areas and courtyards. Lincoln's Hill has five buildings within the complex which include 10626, 10644, 10662, 10680 and 10698 151A Street. 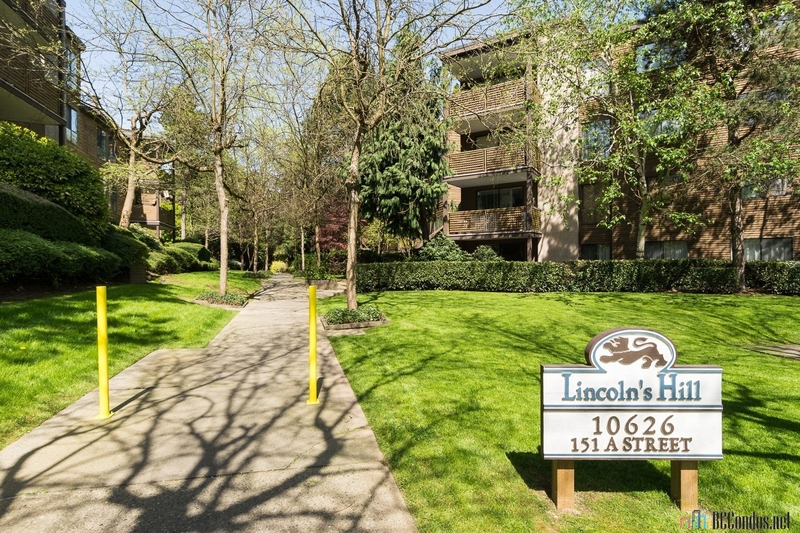 This is a wonderful neighbourhood where comfortable condo living exists - Live at Lincoln's Hill today! 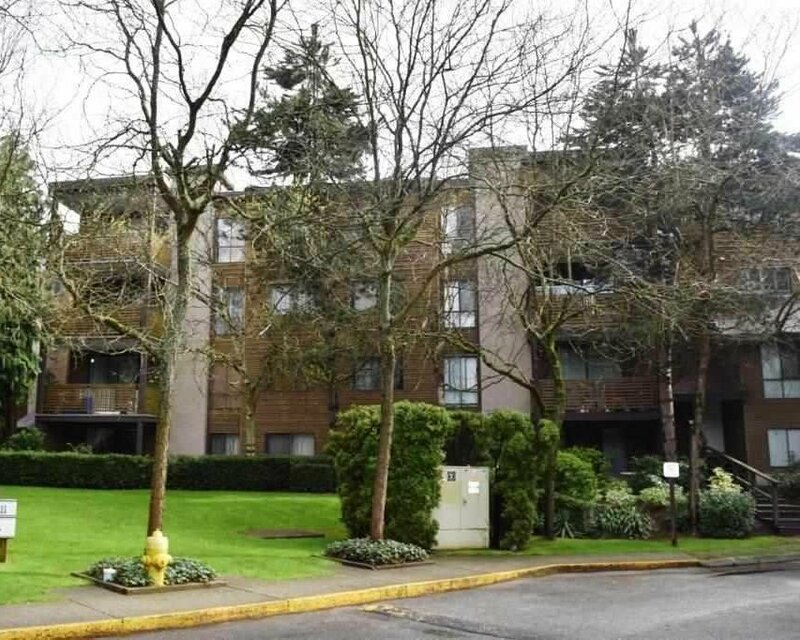 402 10644 151A STR.. 2 Bed, 1 Bath,904 Sqft. $341,000 One Percent Realty Ltd.